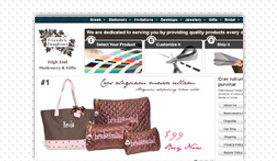 Friends & Daughers is an E-commerce site for stationery. We created a system where users can personalize and ship their orders. 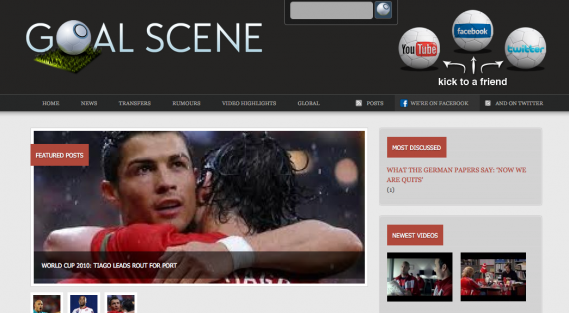 GoalScene.com is a UK based website that focuses on the latest news, updates, transfers, and video highlights in the Football scene. We provided them an out-of-the-box solution consisting of Web Design and the ability for management of their content as well as video. 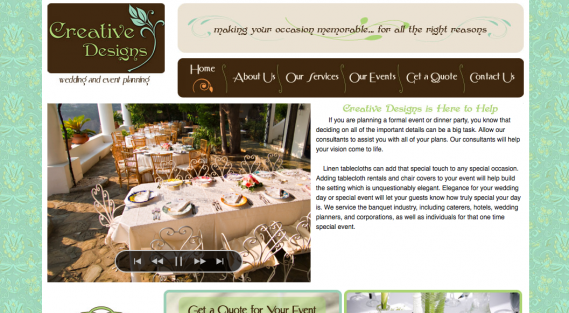 Creative Designs needed a simple yet polished website to showcase their event planning. Sight Forge designed and developed a content management system which easily allows them to manage each of their events. 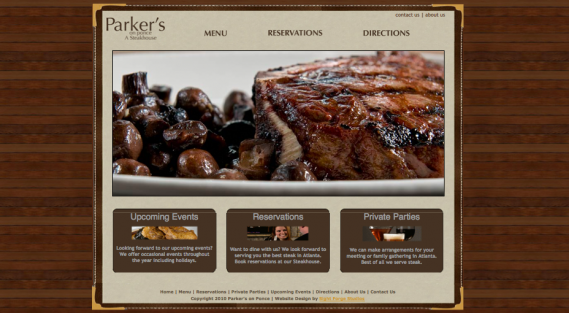 Parker's on Ponce needed a website for their new restaurant. We provided a solution which incorporated a user-friendly format for accessing their menu and online reservations. Image isn’t everything. However, in today’s high pace society we all have to stand out from the crowd to grow and succeed. This is achievable through strong and effective branding. In order to give you a distinctive brand, we help you establish your identity by discovering your unique style and create custom designs that best suit your needs. So you have spent many hours perfecting your products and services. Now, how do you get your message to the right audience? We can help you develop the ideal marketing strategy and materials to promote to and engage potential customers. 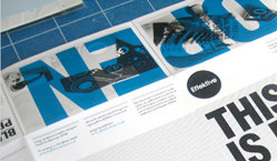 From Print Marketing to Online Advertisements, we employ proven approaches to help you Market right and Market now. Personal means you. We embody your needs and develop compelling web designs that follow our three major tenets at Visibly Creative: Dream, Visualize, & Create. By implementing user-friendly design patterns and up-to-date coding standards, we give you the client an edge above your competitors. Our beautiful designs will keep your users coming for more.